I’ve blogged previously about my feet not being my best feature and I’m well aware that my hobby is largely to blame for this. You don’t get blackened and missing toenails from being a GP. However, I do LOVE shoes. With the start of the warmer weather I delve into the depths of the under stairs cupboard to retrieve the summer footwear. This is an adrenalin sport in itself as many things disappear into here never to be seen again. Emerging with a summer shoe comes the realisation that what has been tucked away in woolly socks and trail shoes for the winter must now be exposed for all to see. So, what can we do about the common runners’ foot problems and how can we quickly revive our feet for summer? p.s I’m refraining from posting lots of gruesome photos. Like the medal round our neck we often get ‘trophy nails’ after a long race. All colours from purple to blue are revealed on taking off our sweat soaked socks. The blood vessels on the delicate nail bed get damaged and bleed. The blood can’t escape and is trapped under the nail often lifting it off resulting in the nail falling off. This can happen immediately or after several weeks (when you think you’d got away with it). Ill fitting shoes are a common cause but even those of us with the perfect shoe can succumb on long runs especially if the terrain is uneven and there’s lots of down hill running. Repeated trauma from the foot striking the ground can be enough to bruise a nail. It’s actually best to do as little as possible. Leave the nail in place for as long as you can because it’s acting as a protective dressing for the nail bed. Don’t be tempted to give it a tug unless it’s really catching on things or is very painful. A new nail will grow eventually but it can take 9 to 12 months. If your toe gets red, swollen and sticky with discharge it might be infected. Try soaking your foot in salty water three times a day and if this isn’t settling it then you might need a trip to the GP. Make sure your shoes have a big enough toe box for your toes to wiggle comfortably. 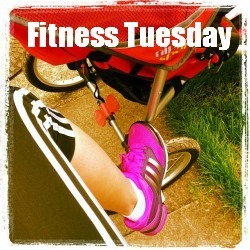 Don’t forget when you buy trainers you’ll need to go up at least half a size from your normal shoe size. Sock fit and size is important too so take your time finding the right pair. Just a word of warning. It’s rare but melanomas can develop under toe nails so if you have a black area with no obvious cause and it isn’t going away then you should get it checked by your GP. Athlete’s foot is well named as it’s more common in those of us living in trainers. This fungal infection loves warm, dark moist places so where better than a runners’ foot? It usually starts between the toes where skin becomes flaky, cracked and damp. It can spread to the whole foot, it can also smell and be intensely itchy; a take your shoe off and scratch NOW kind of itch. Toe nails can get fungal infections too. They can catch you out as a nail which has been repeatedly traumatised by knocking can get thickened without it being infected. Nails change colour often turning a yellowish shade, they can harden but also become crumbly, weak and often split. Take a trip to see your pharmacist. There’s a variety of creams, powders and sprays for athletes foot. If you’re struggling with itch then look for one containing hydrocortisone. Wash and dry your foot thoroughly and pop on your product. Do this twice a day and within a week things should be improving. My top tip is to carry on for a couple of days even when you think it’s cleared. 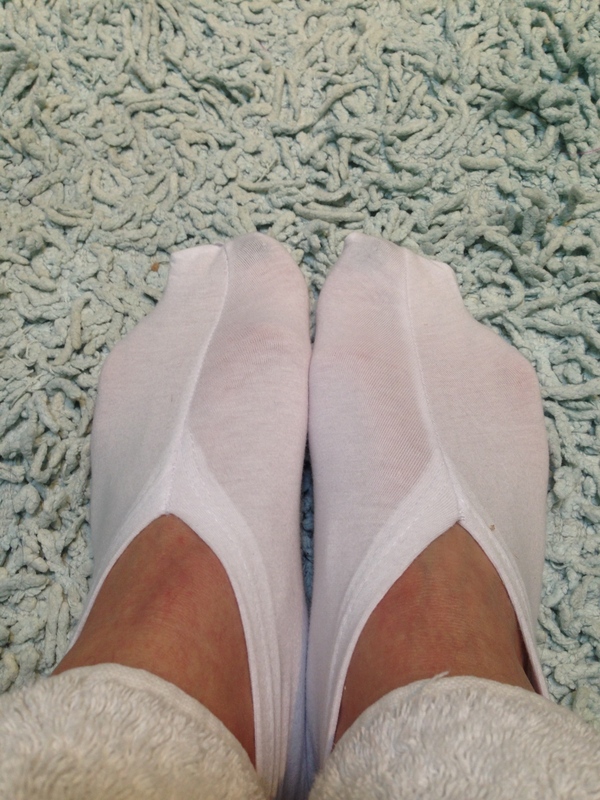 Good foot hygiene, clean socks and fresh air to your feet from time to time will help stop if recurring. Nails are a bit more tricky. In the early stages you can try rubbing some athlete’s foot cream along the base and sides of the nail where it meets the skin but this may not work. You can buy nail treatments that you paint on but I’m aware these are expensive. They’re available on prescription from the GP but bear in mind you don’t actually have to treat this condition. There aren’t any serious complications from fungal nail infections. If multiple nails are affected then anti-fungal tablets are available but they aren’t without their side effects (including liver problems) so I hesitate to prescribe them. All treatments can take 6 to 12 months to work. My friends with lovely feet regularly apply loads of moisturiser but I’m convinced they get more blisters than I do. However when the sun’s out and the sling-backs are calling I need a quick fix to avoid unsightly cracked heels and dry toes. 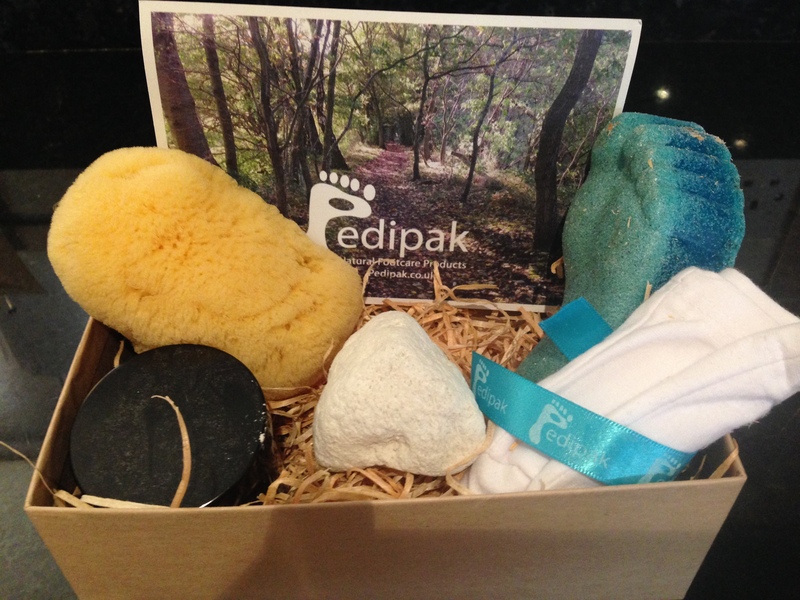 Pedipak took pity on me when they heard about my double marathon challenge and gifted me a lovely foot care box. It would make an ideal gift for the runner in your life! 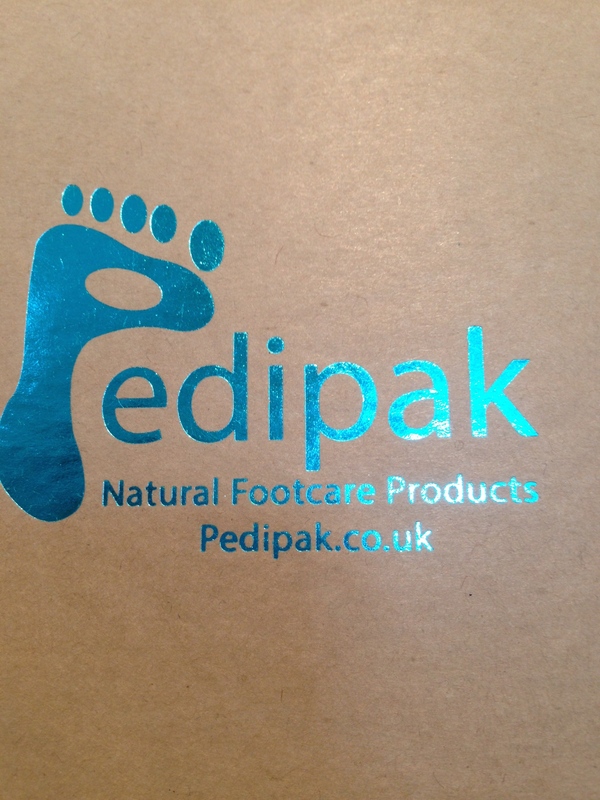 Pedipak are a small company offering hand made products from natural ingredients. 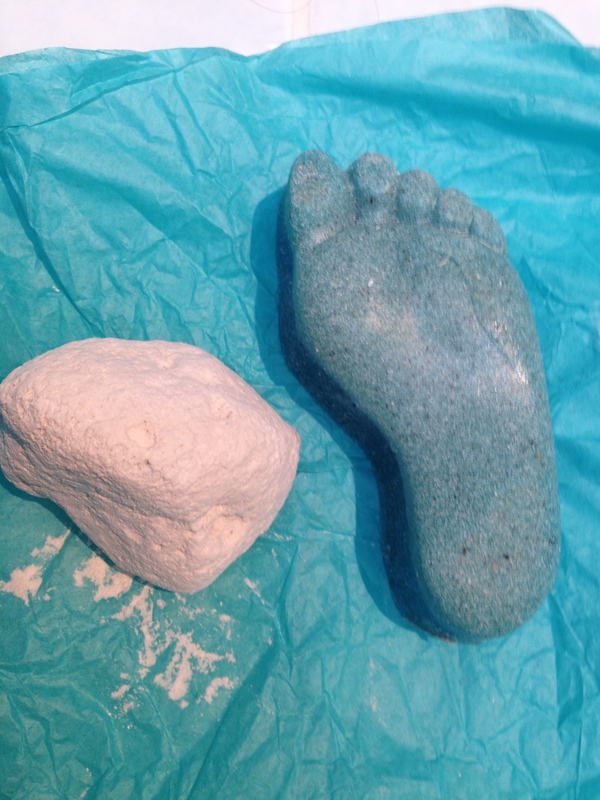 It contained a real sponge, a natural pumice, a pumice soap, peppermint foot balm and what I thought was a wash cloth but was actually a pair of sweet soft socks to pop on after moisturising. What a treat for my feet. 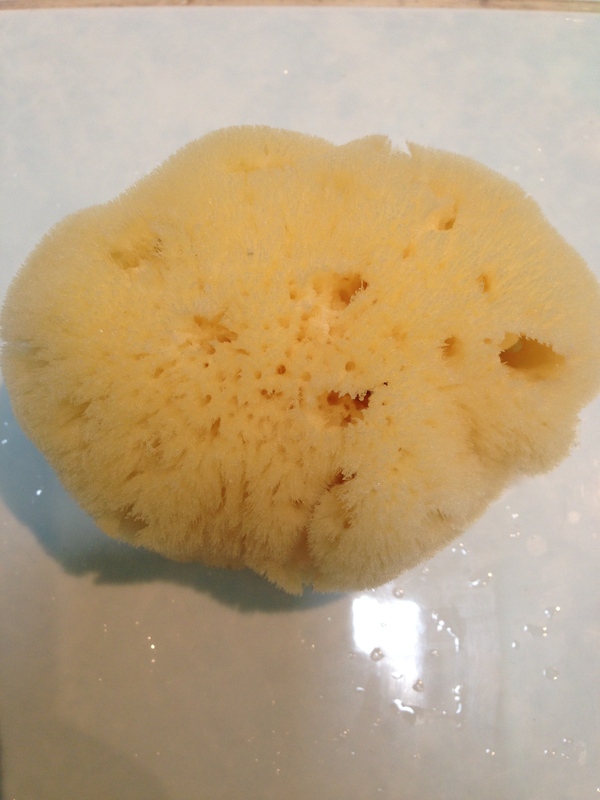 The sponge was super soft and the pumice literally dissolved any dry skin in seconds, far superior to my supermarket pumice experiences. The soap kept its shape and I only needed a tiny bit; no soggy dissolving soap mess like other brands. 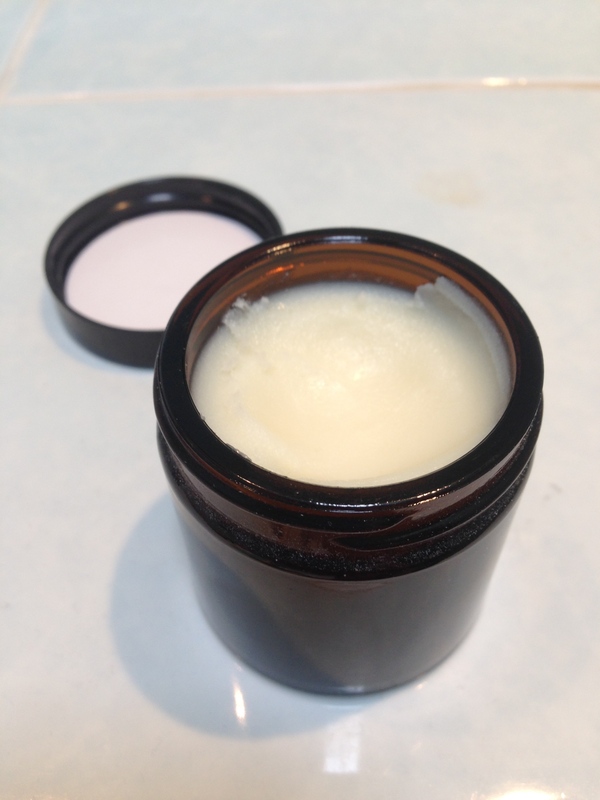 The peppermint foot balm is my new secret weapon; tingly cooling and indulgent. After a couple of hours in the socks? 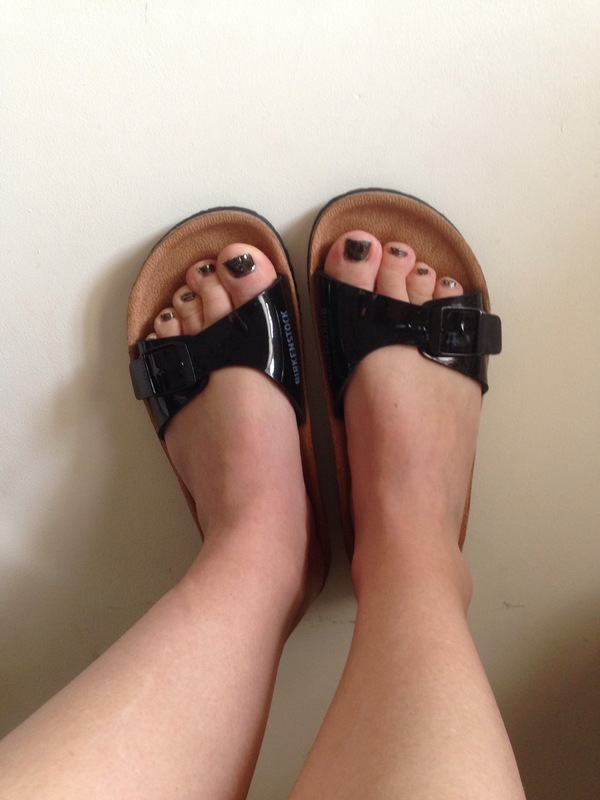 Sandal ready feet! Perfect! Funny things feet! I’d have made a terrible chiropodist! Thanks for reading, happy running! I like the black polish! I shall have to invest in some to save me having to apply lots of layers. Ha, yes, I like shortcuts, it’s glittery too! Thanks for reading. Thanks Vicki, do check out Pedipak, they’re from the North East so close to home. Get some of the peppermint foot balm- heaven. Some very useful tips for me too as you know I love running! Need to check that Pedipak! I think bruised, painful and missing toenails are one of the hardest things about running for me, yet they’re something people don’t often acknowledge! After my half marathon last year I lost SEVEN of them. I have my trainers that bit bigger, so I just accept it as an occupational hazard! and yet I have a friend who runs more than me with beautifully French manicured toe nails. I think generally I don’t give mine enough attention! Seven in one go must be a record! Previous PostHow should I tell you to exercise? The clock’s ticking.